A tough one this as I don’t tend to be a trendsetter when it comes to RPGs. For example, I’ve only just started running Judge Dredd and there are a large number of other games on my shelf and hard drive that haven’t even had more than a cursory glance in their general direction! 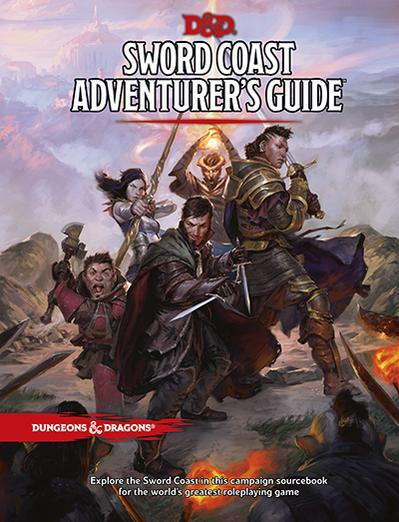 I suppose I’m looking forward to the Sword Coast Adventurer’s Guide as it’s a book I can utilise almost straight away (given that I’m playing in a 5th Edition campaign at the moment).